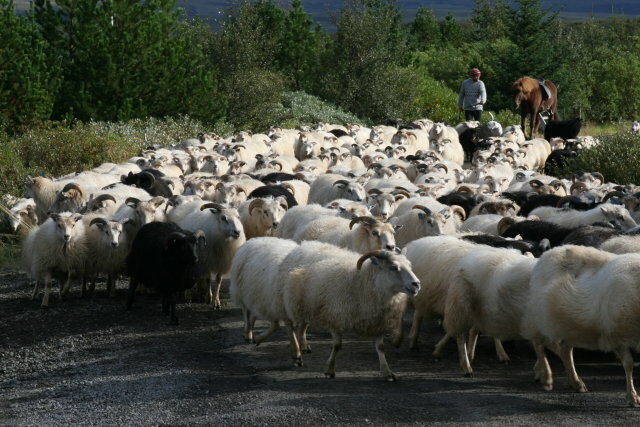 Some 5,000 sheep died this spring in Iceland in baffling circumstances. 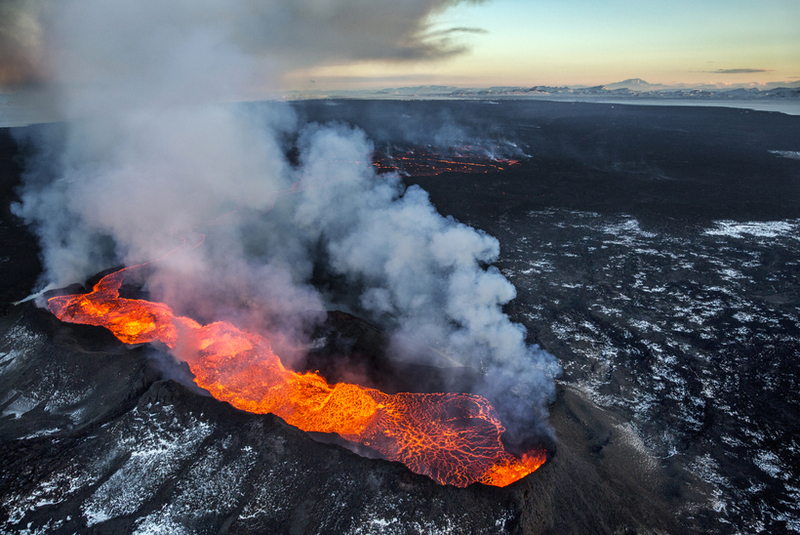 The latest theory is that the deaths were caused by sulphur released by the Holuhraun volcanic eruption. The unexplained deaths, hitting West and North Iceland worst, remain an enigma. According to Jónas Elíasson, Professor of Engineering at the University of Iceland, the answer could be digestive complications caused by ingesting volcanic sulphur. Ewes are particularly vulnerable during the spring lambing season and sulphur can disrupt their digestive system, leading to malnutrition and starving to death. Elíasson explains that an in-depth study of correlation between the sheep deaths and sulphur precipitation is possible. Other suggested causes for the unexplained deaths include the cold weather and poor-quality feed.